All 50 states just got the go-ahead to legalize betting on sports after the Supreme Court struck down a federal law that bans gambling on football, basketball, baseball and other sports. But that worries some people, while exciting others. “It should be legal. If you’re going to let one state do that, it should be up to all the states,” said Bonita Springs resident Linda Pierce. Now, Florida lawmakers could move forward and pass a bill allowing sports betting in the sunshine state. More than a dozen other states have already introduced a bill that would allow casinos to have a sports book. “I should be able to bet on any sporting event I want to if I want to bet,” said resident David Pierce. At the Naples/Fort Myers Dog Track, owners say legalizing sports betting means big business. “Sports gambling like any additional product would be huge for us. We just want to be able to compete with the un-taxed unregulated gambling that’s all over the state of Florida,” said Isadore Havemick with the Naples/Fort Myers Dog Track. 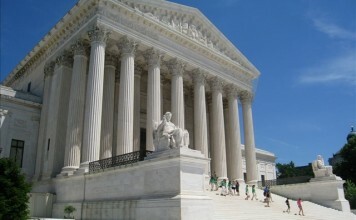 But some gamblers say the Supreme Court’s decision could lead to cheating. “I believe that most athletes would bet on themselves. Pete Rose absolutely bet on his team,” Pierce said. Others say too many gambling options would cause a spike in gambling addiction cases. “I am a poker player and a horse race better so I feel like I have enough to bet on,” said Naples resident Yvonne Horton. 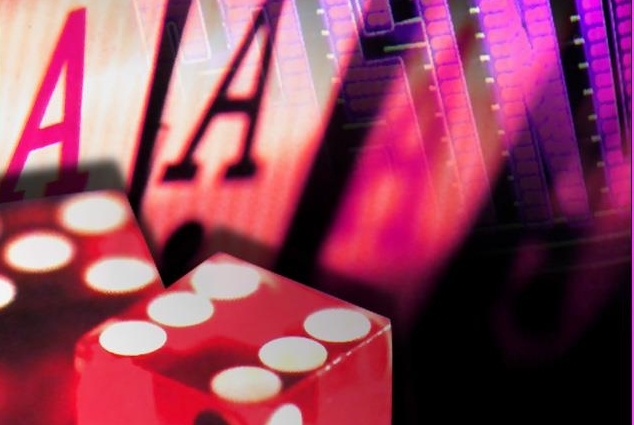 The Florida Council on Compulsive Gambling says it’s imperative that state legislators discuss potential health risks before passing any legislation. A bill in favor of sports gambling has yet to be introduced to Florida lawmakers. Previous articleWhat your DNA says: How old are you in TeloYears?